Hi there everyone. I am racing to post yet another card. This one had a few changes along the way. We have a night time photo (now replaced with a daytime photo)....ahem it's 4.45am. A little late but kinda normal for me. 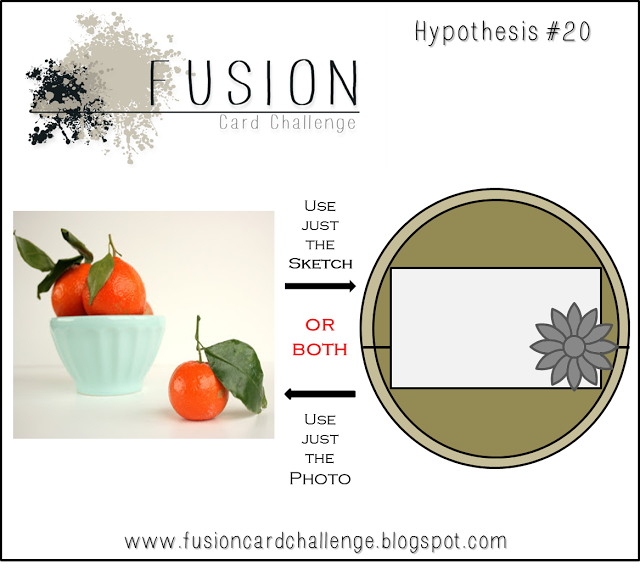 So here we go with my card for Fusion's #20 Challenge. I did actually make an orange, or is that a Tangelo?? for the card but it just didn't work. I had these leaves on the desk from a previous card......when I laid them on, I really liked the look, so went with them. I have to say I love these colours together. Duck egg blue/soft aqua gets me every time. Yum! Thanks for dropping in to have a look. this is amazing Karen! I love how you combined the soft aqua with the orange accents. Karen, this is just so lovely! 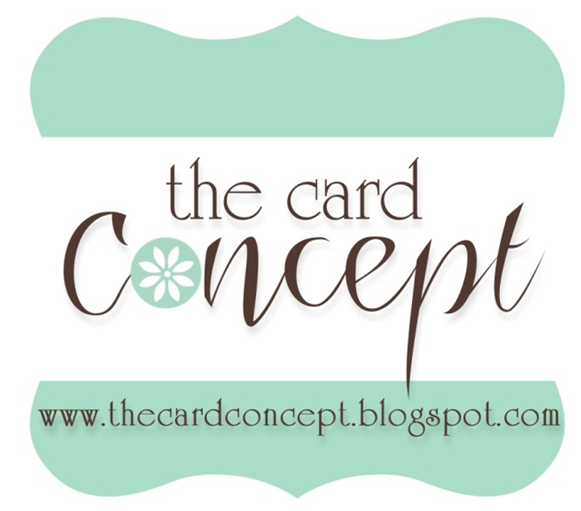 The layout is beautiful, as well as those pretty, fresh colors you've chosen! Beautiful card!!! Great to have you again at FUSION! GORGEOUS card Karen!! Thank you so much for joining in the fun @ FUSION!